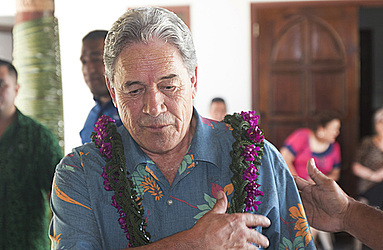 The New Zealand Deputy Prime Minister and Foreign Affairs Minister, Vaovasamanaia Winston Peters, has announced support for a memorial and the refurbishment of the nurses’ training centre to mark the centenary of the deadly 1918 influenza pandemic reaching Samoa’s shores. In a statement released by the New Zealand Government yesterday to coincide with the 100 years anniversary of the flu outbreak in Samoa, Vaovasamanaia said the consequences were devastating. “One hundred years ago the New Zealand passenger ship Talune arrived in Apia, with flu infected passengers on board. The consequences of that arrival were devastating. 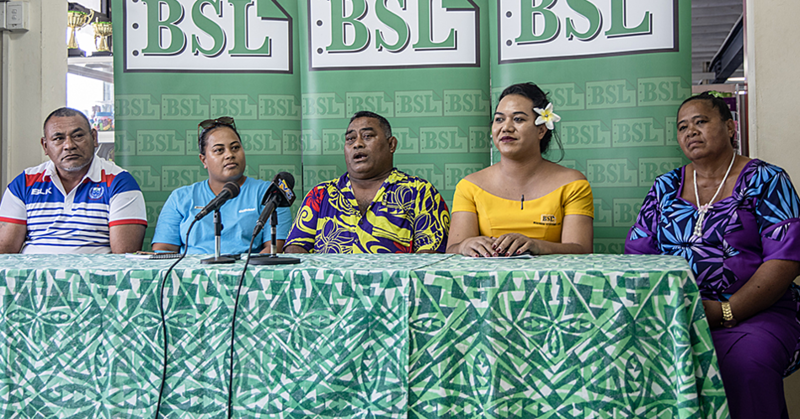 “We acknowledge that almost all Samoan families were impacted in some way by the epidemic and we respectfully join with Samoa to mark the centenary today (yesterday) as National Health Day,” he said. 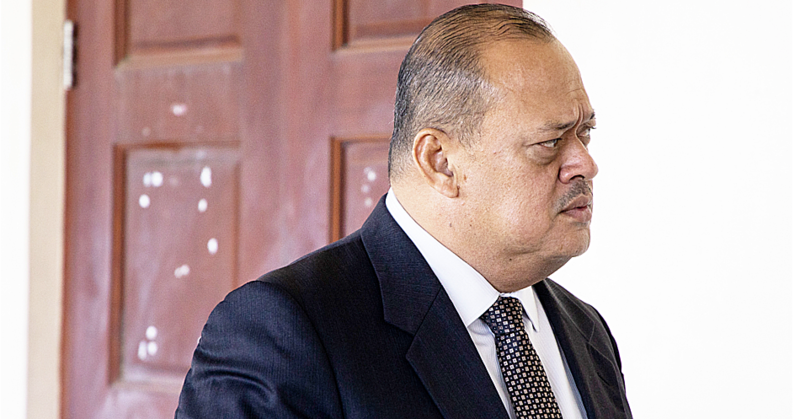 Vaovasamanaia said the New Zealand Government will continue its ongoing support by giving $2 million to refurbish a nurse training facility. 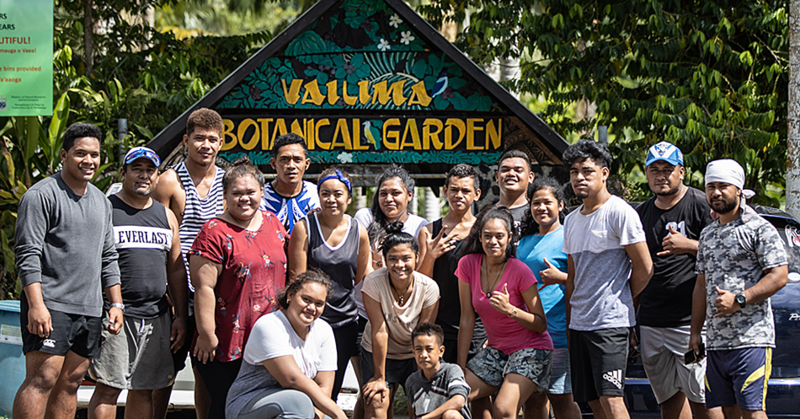 “The nurses’ training centre supports Samoa’s plan to reintroduce a community health model whereby trained teams go out to the villages to provide primary health care. “New Zealand is also supporting the repair and redevelopment of a site in Vaimoso cemetery, near Apia, which will be a national memorial to the Influenza epidemic,” he added. The New Zealand High Commissioner to Samoa Nick Hurley represented the New Zealand Government at commemoration services in Apia today.